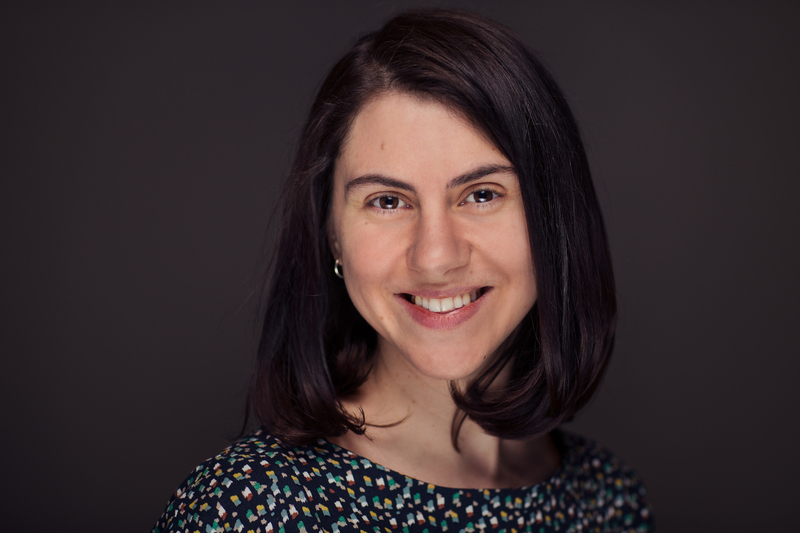 Jelena Popovic is an energetic research assistant at NextChapter! She is one of our remote team members who works out of Belgrade, Serbia. Jelena's typical job duties include testing of the app and making data updates. Over the last decade we've seen a lot of new legal tech innovations and bankruptcy software is no exception. If you're a legal professional who enjoys reading blogs, you've come to the right place! At NextChapter we love sharing other great websites that offer their knowledge and advice of the legal industry through blogging. Here is a handpicked list of NextChapter’s favorite blogs for attorneys and other legal professionals. 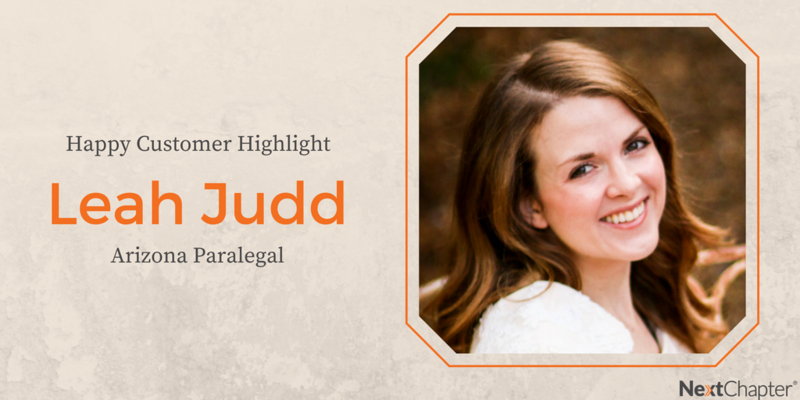 Leah Judd is a dedicated bankruptcy legal assistant out of Mesa, Arizona. Before she started working for attorney John Skiba at Arizona Consumer Law Group, Leah had never given much thought to working in law. It didn't take long for Leah to realize she found the perfect fit. Breaking away from a larger firm and going on your own is exciting. But the not-so-fun part is setting up the business side of your practice. 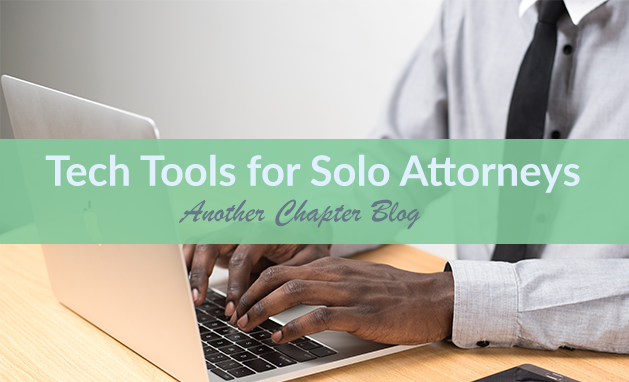 You want to make sure you pick the best and most efficient tools that will streamline your firm. Automate your firm with practice management softwares, a phone answering service, and by choosing tools that integrate with each other.